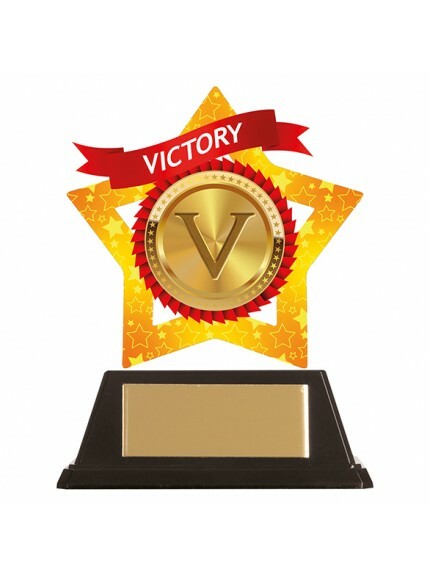 Here you will find our achievement trophies and awards for great accomplishments. 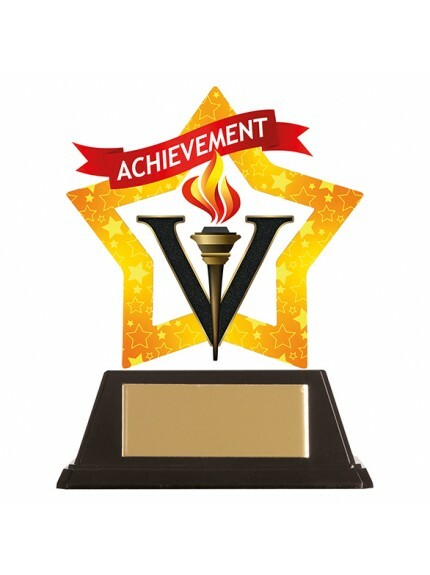 Our achievement awards are ideal for showing your appreciation for people who have demonstrated outstanding performance. 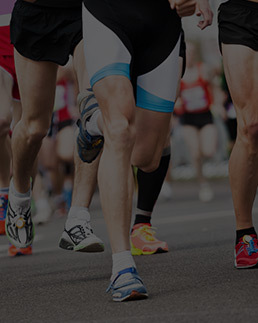 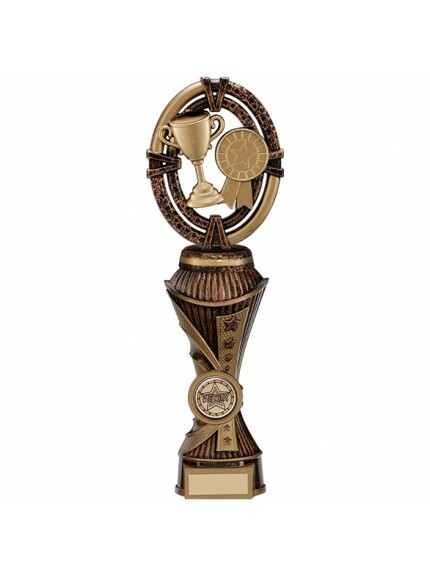 The customisable trophies and medals can be engraved to your specifications, free of charge, and delivered to you. 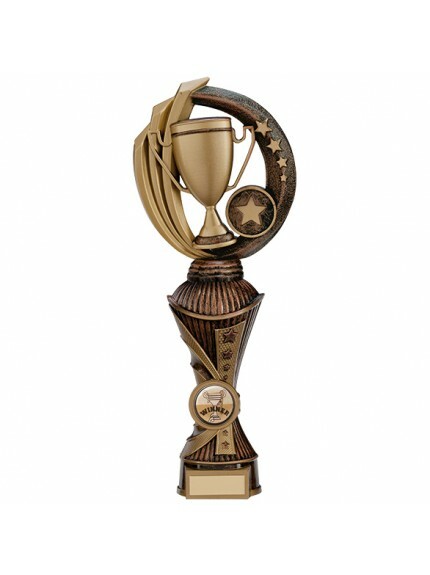 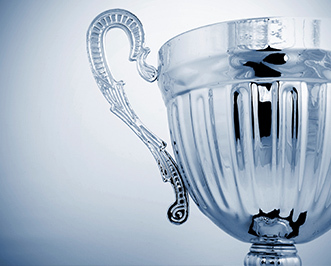 Our high-quality trophies and award medals are ideal for celebrating achievements in all disciplines. 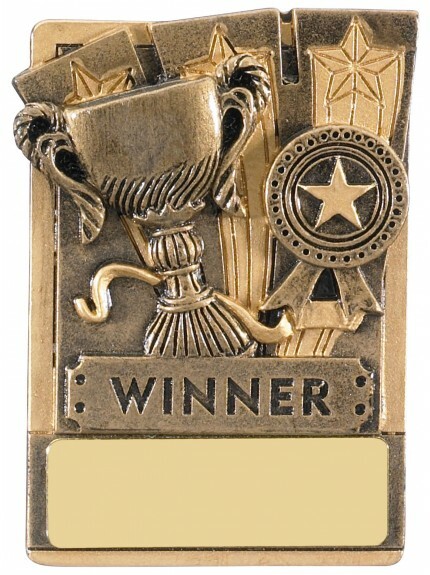 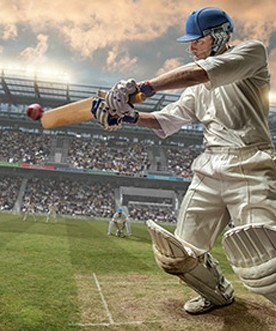 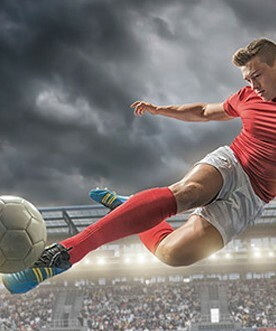 We stock many sporting awards, so you can show recognition for outstanding performance and winning competitions. 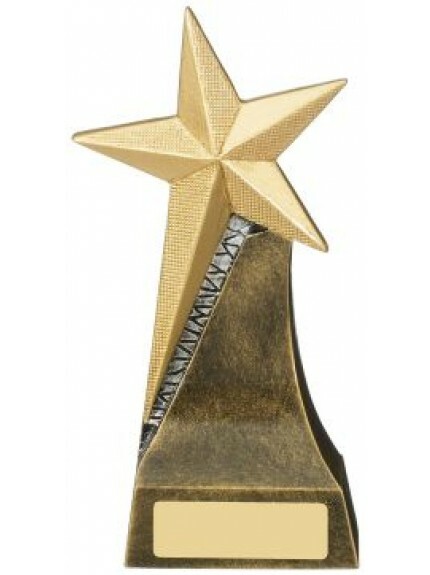 Our academic awards are perfect for celebrating educational attainment. 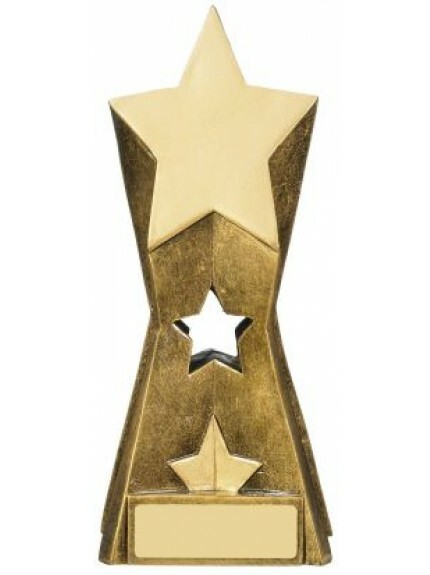 And, our professional awards are ideal for recognising superior ability and contributions in the work environment. 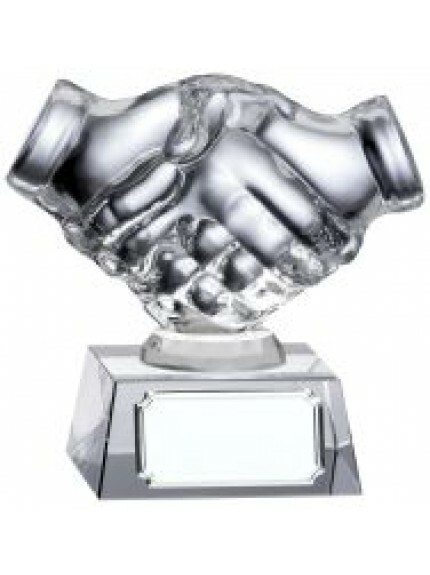 We stock a wide range of acrylic, crystal, glass, plastic, and resin trophies. 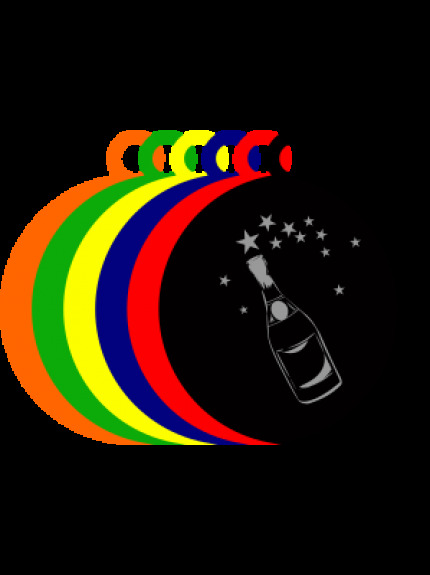 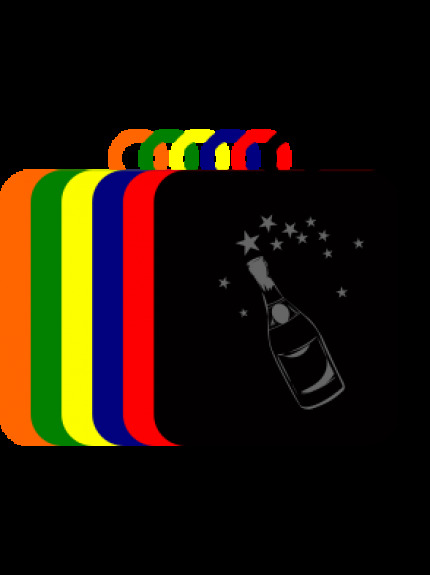 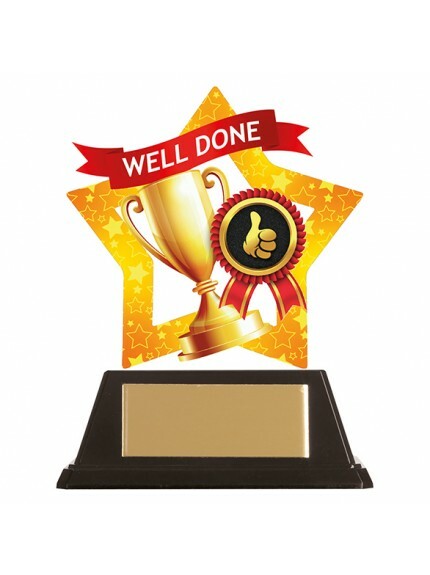 Our decorative achievement trophies come in many different colours and sizes. 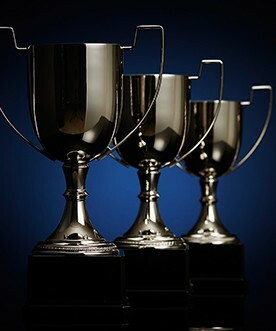 The many colours include gold, silver and bronze, and they all look incredible when presented at an awards ceremony. 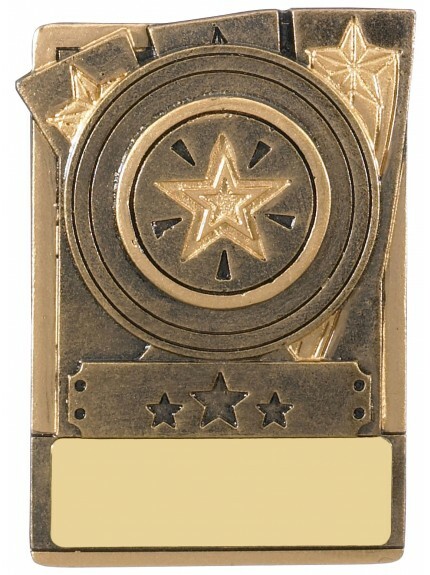 You can easily buy our achievement trophies online today.